Caregiving isn’t just a two-way street between caregivers and care receivers. It involves a web of relationships between spouses, children, parents, other relatives, friends and neighbors. Often, those relationships move to a new level – sometimes drawing people together and sometimes moving them apart. And a film portrayal of those types of dynamics is scheduled for Dec. 8 at Grand Cinema in Tacoma with a free screening of “The Descendants.” The 2011 release starring George Clooney is a tragi-comic approach to end-of-life issues and the varying emotional responses that come with major life changes. The film, recommended by SeniorAdvisor.com, focuses on family endurance and is rated rated R for strong language, including sexual references. 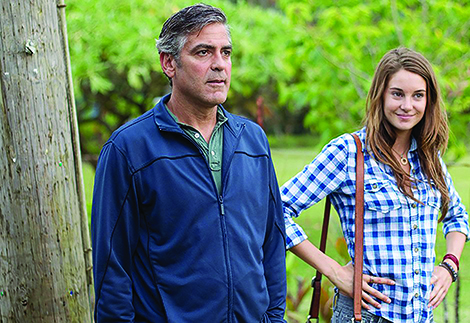 George Clooney, in a scene from “The Descendants.” A free screening of the movie is scheduled for Dec. 8 in Tacoma. 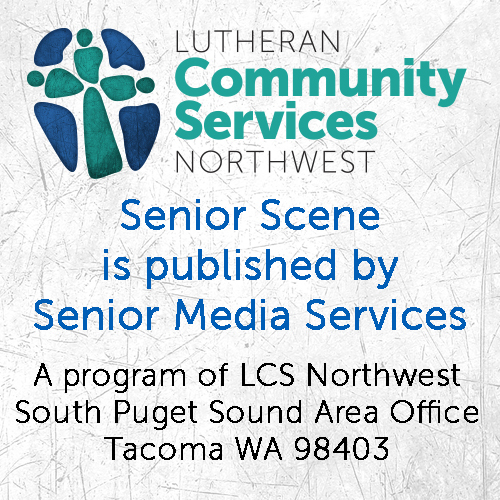 screening, hosted by Pierce County Aging and Disability Resources, will start with doors opening at 10:30 a.m. at the theater, located at 606 Fawcett Ave. The show will start at 10:45. 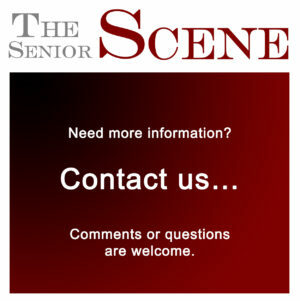 Complimentary popcorn will be provided by Family Resource Home Care. Free tickets to attend must be obtained in advance at www.PierceADRC.org (click on News & Events) or by calling the Aging and Disability Resource Center (ADRC) at 253-798-4600. 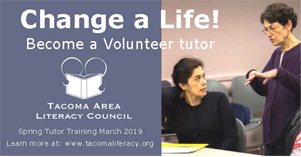 ADRC is a service of Pierce County government. Log in | 49 queries. 2.953 seconds.